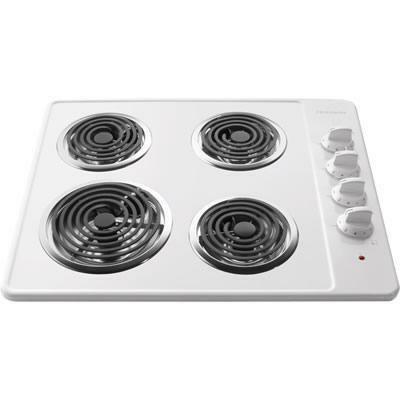 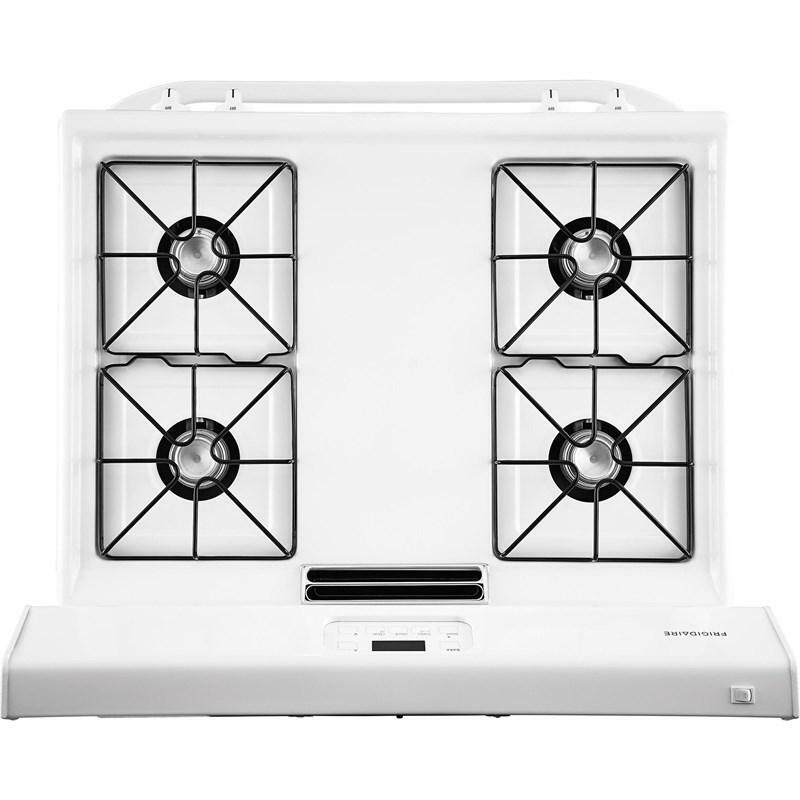 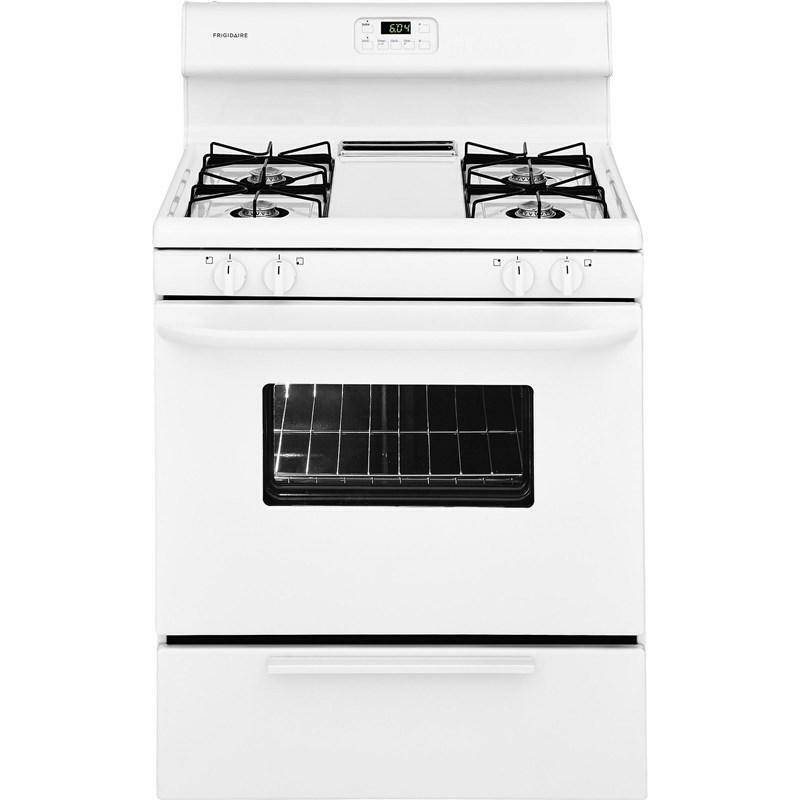 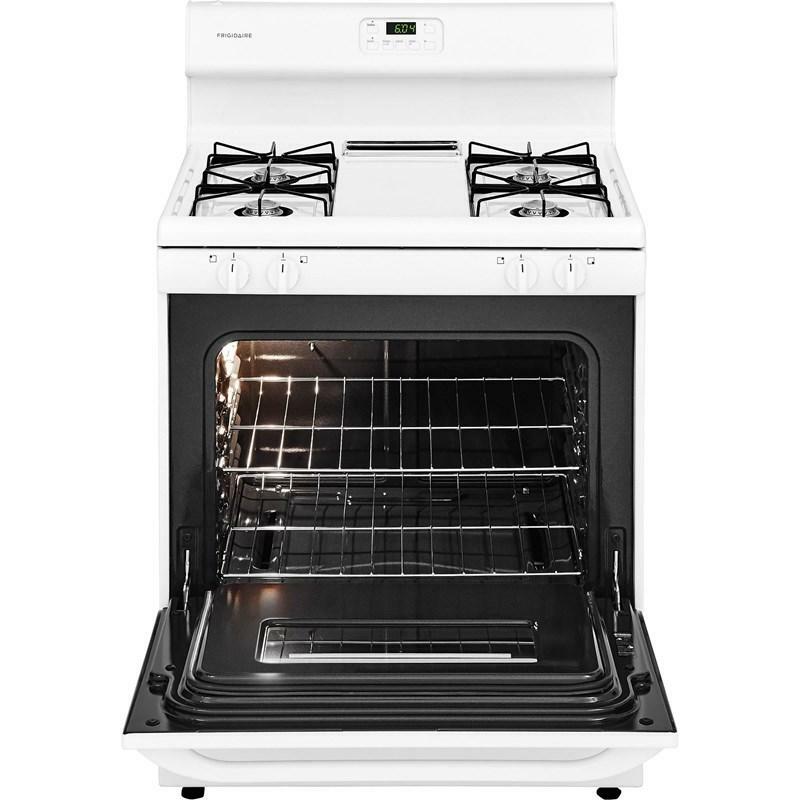 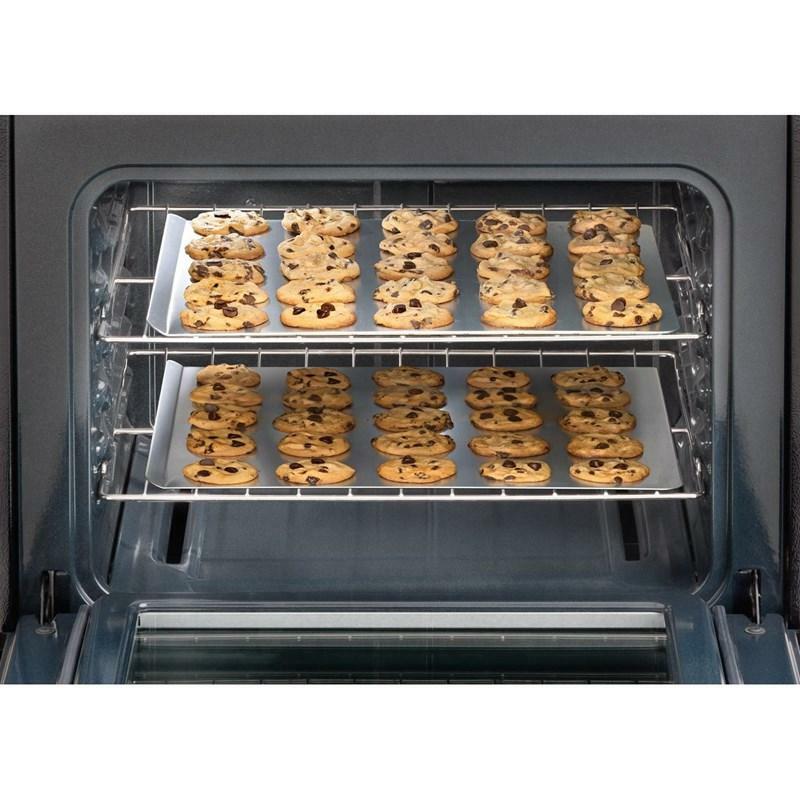 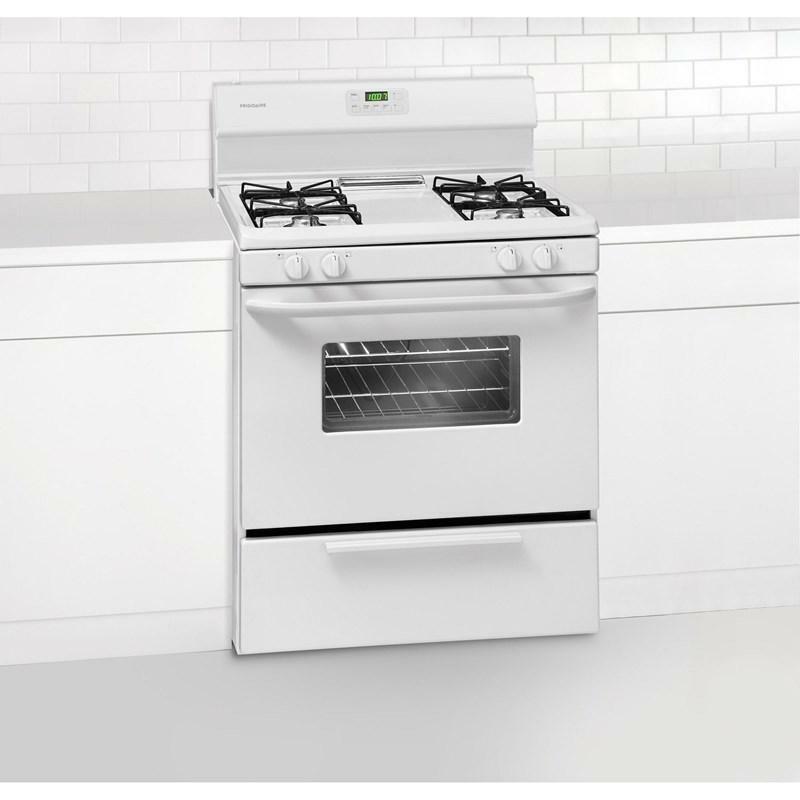 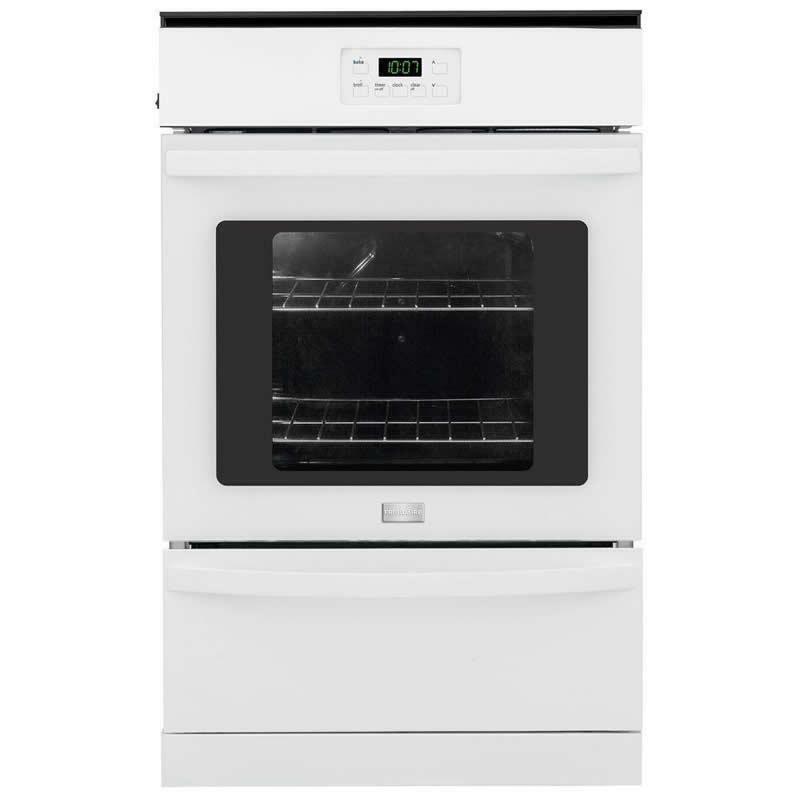 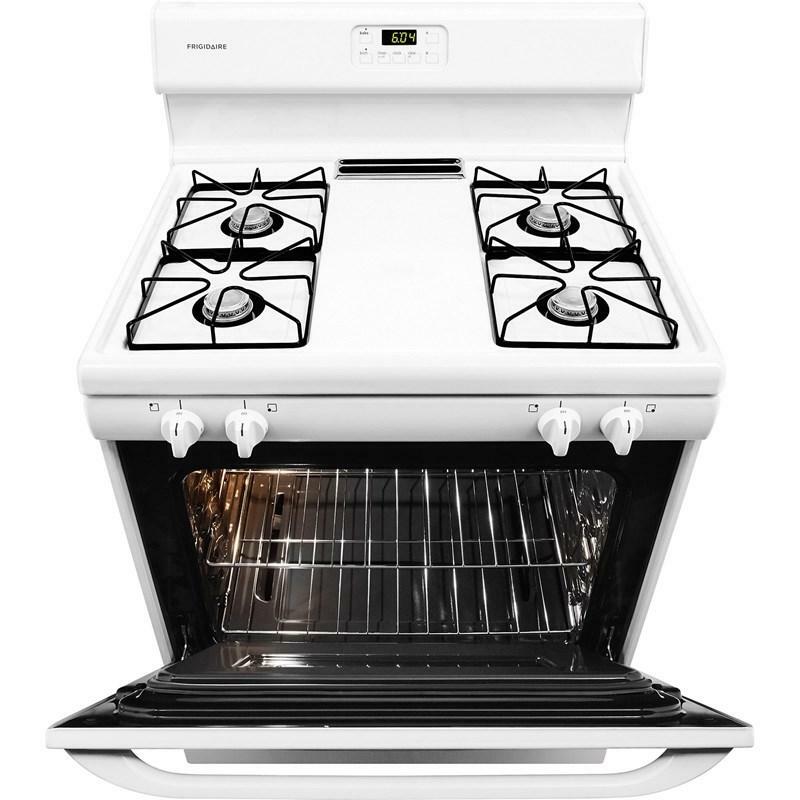 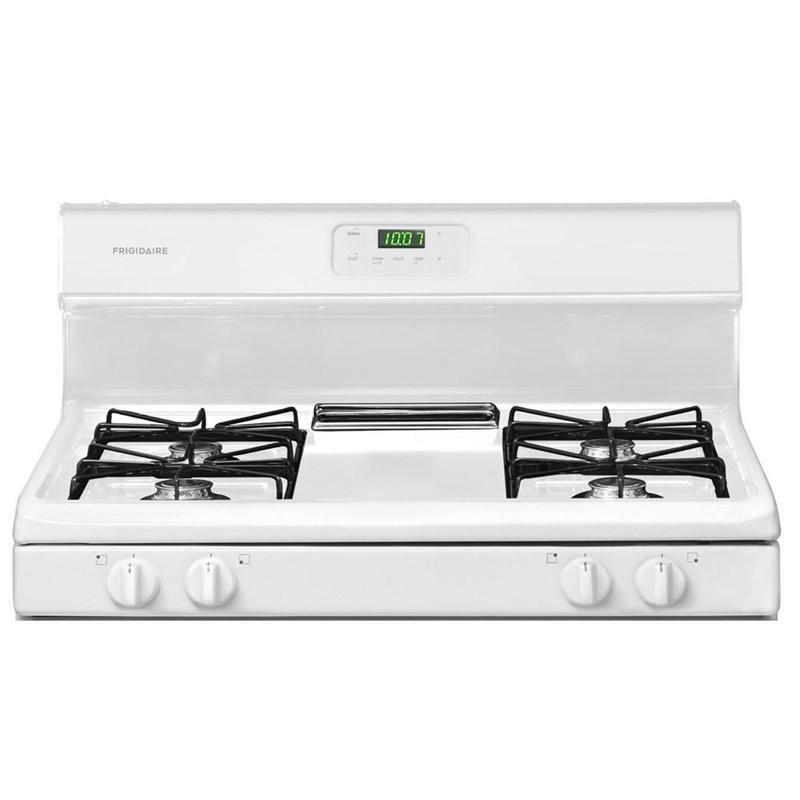 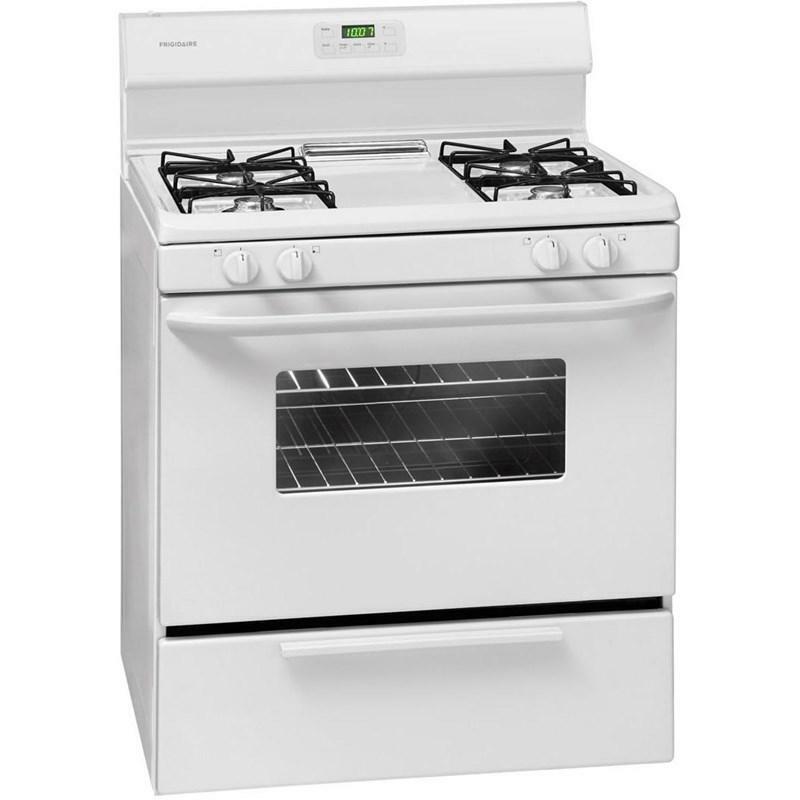 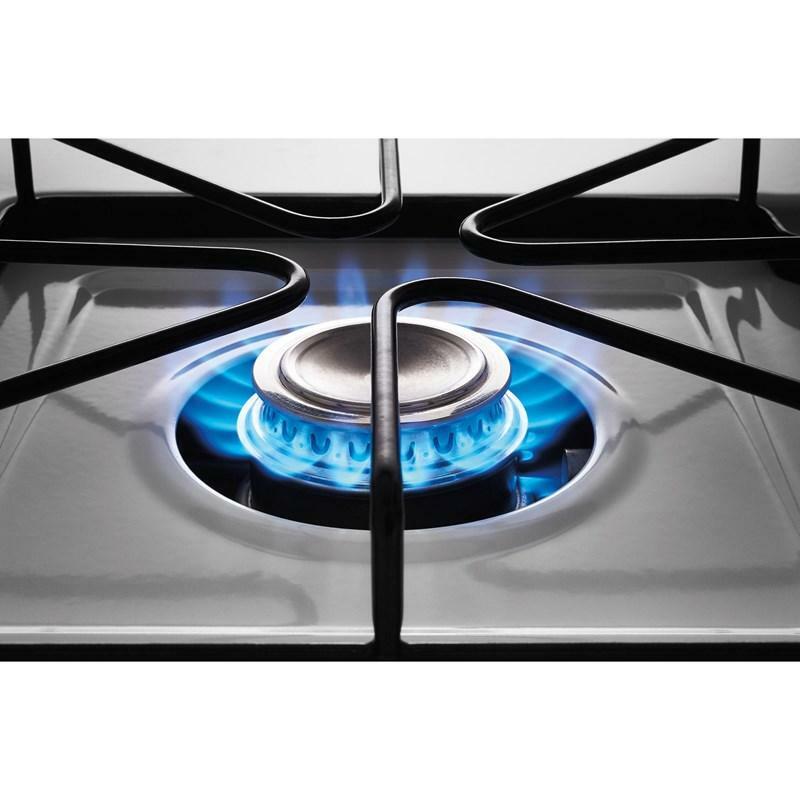 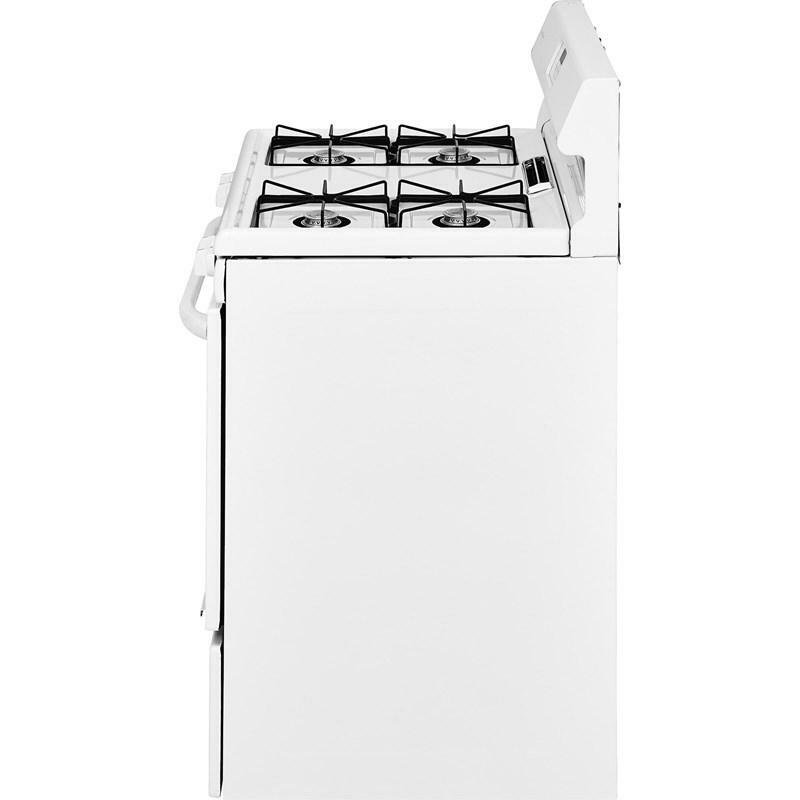 Frigidaire 30" Freestanding gas range, easily select options with the touch of a button. Broil and serve™ drawer and electronic kitchen timer. 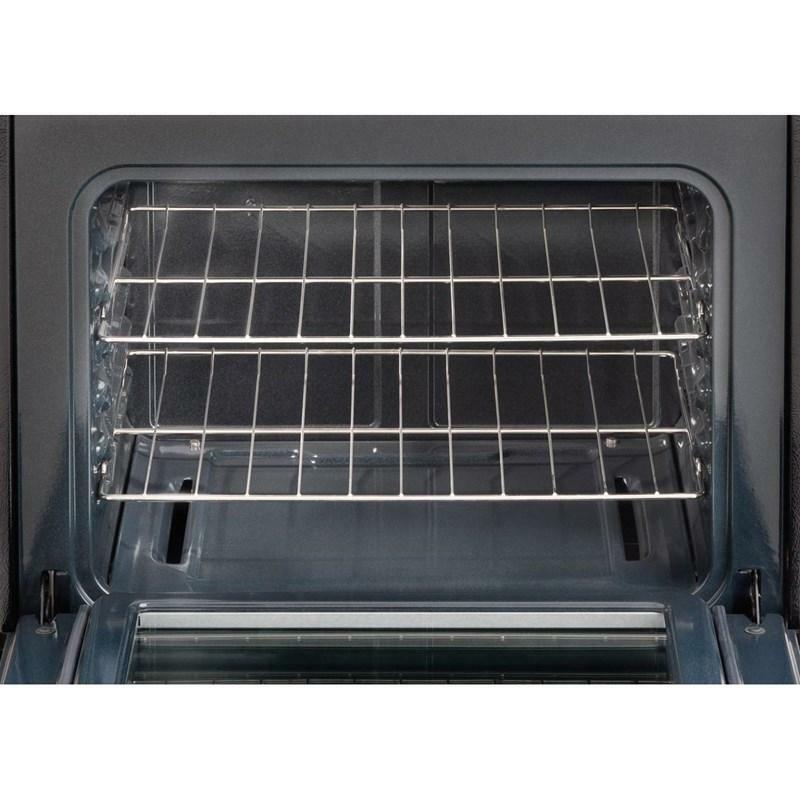 • Broil and serve™ drawer. 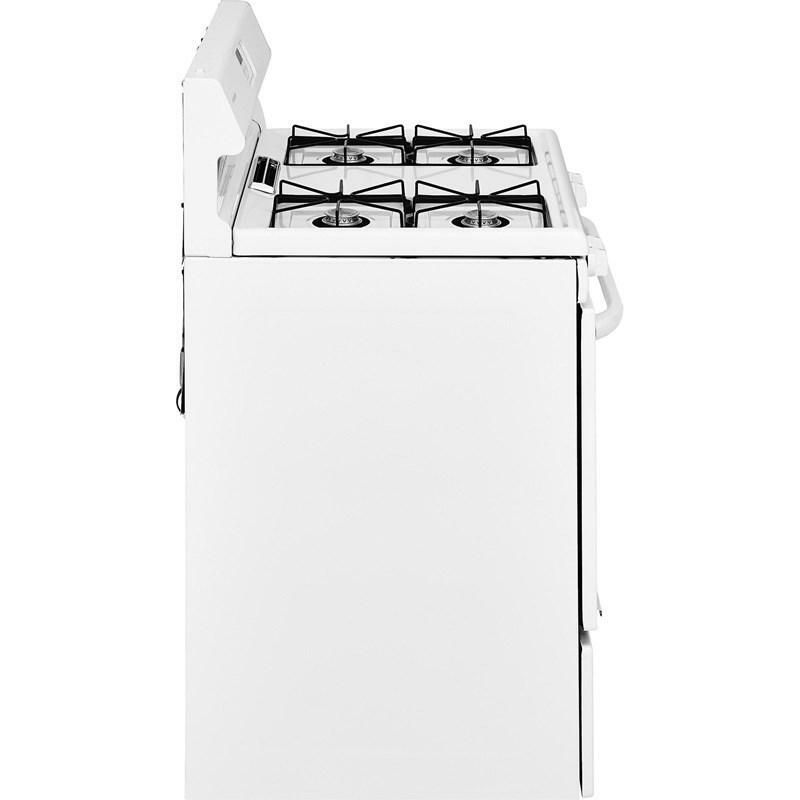 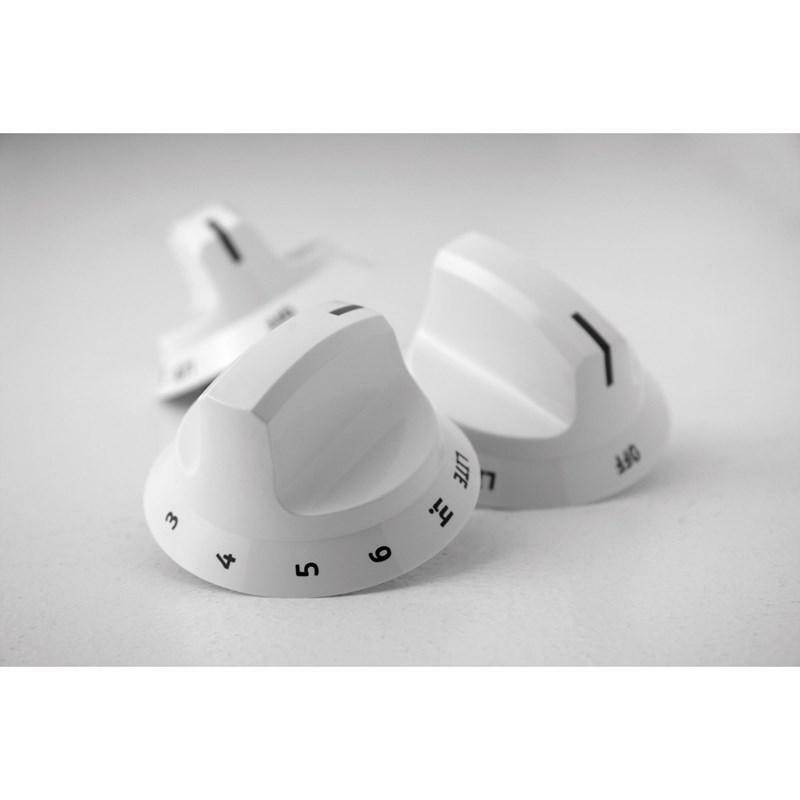 • Rear left burner: 9,000 BTUs. 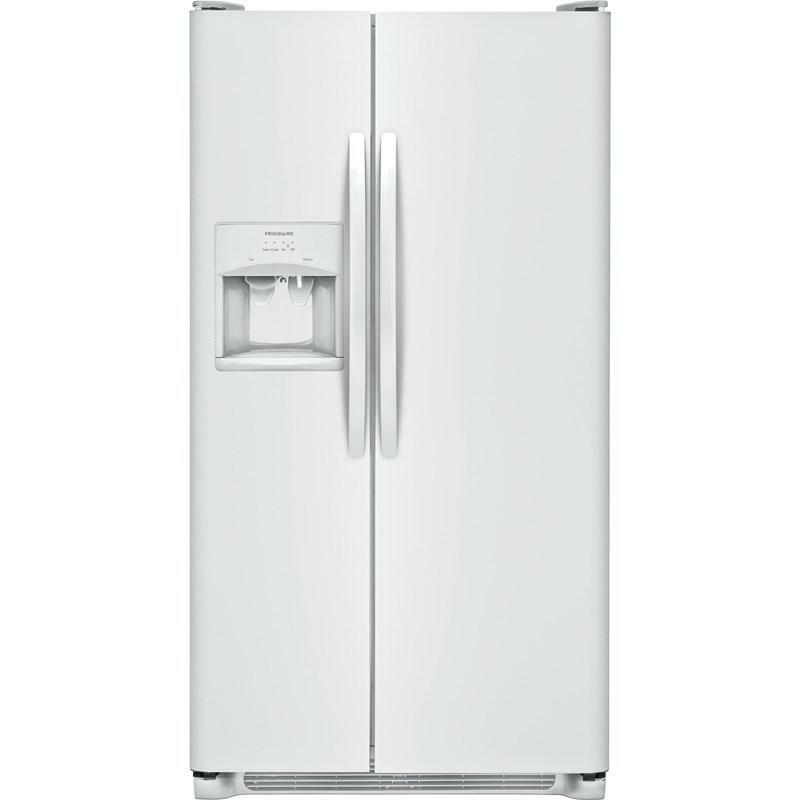 Frigidaire 36" side-by-side refrigerator featuring PureSource 3® water filtration, Store-More™ humidity-controlled crisper drawers and multi level LED lighting. 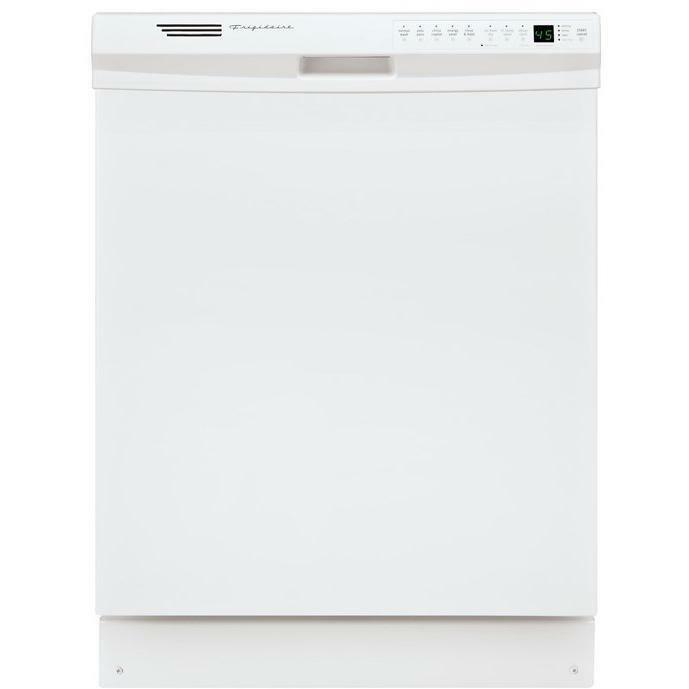 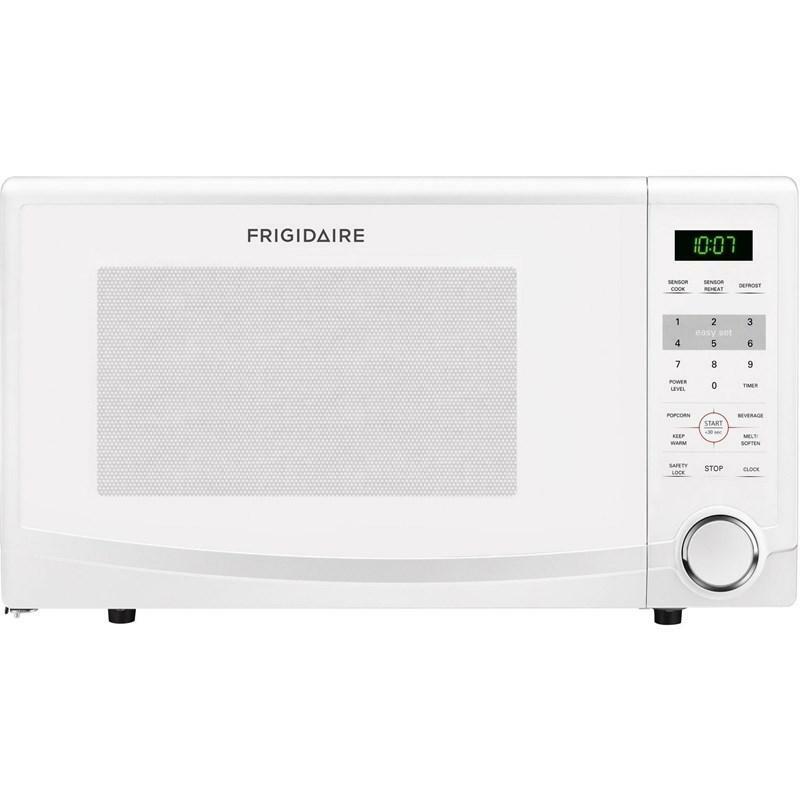 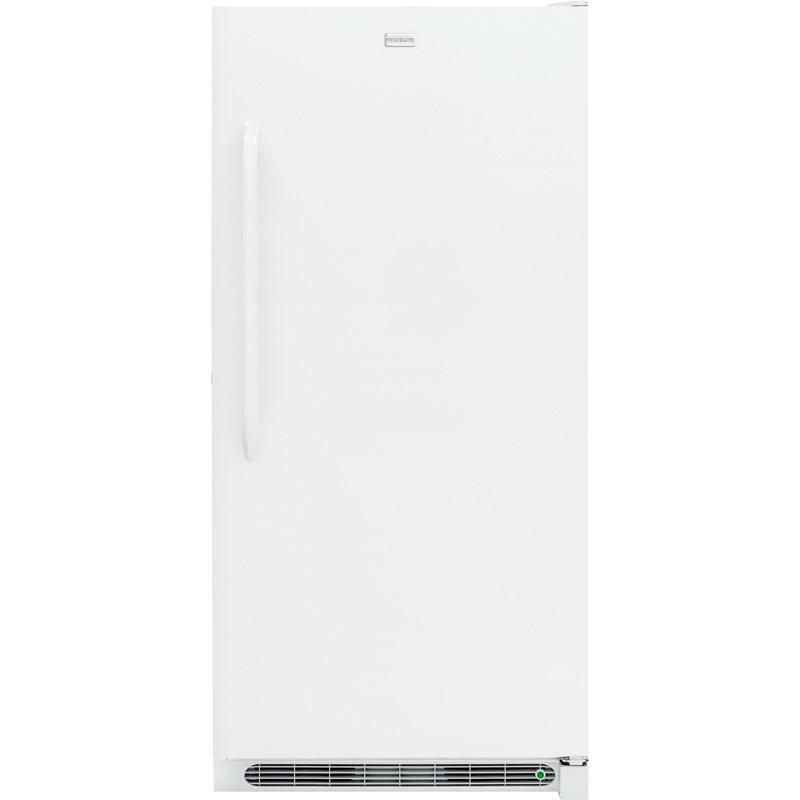 Frigidaire 1.1 Cu. 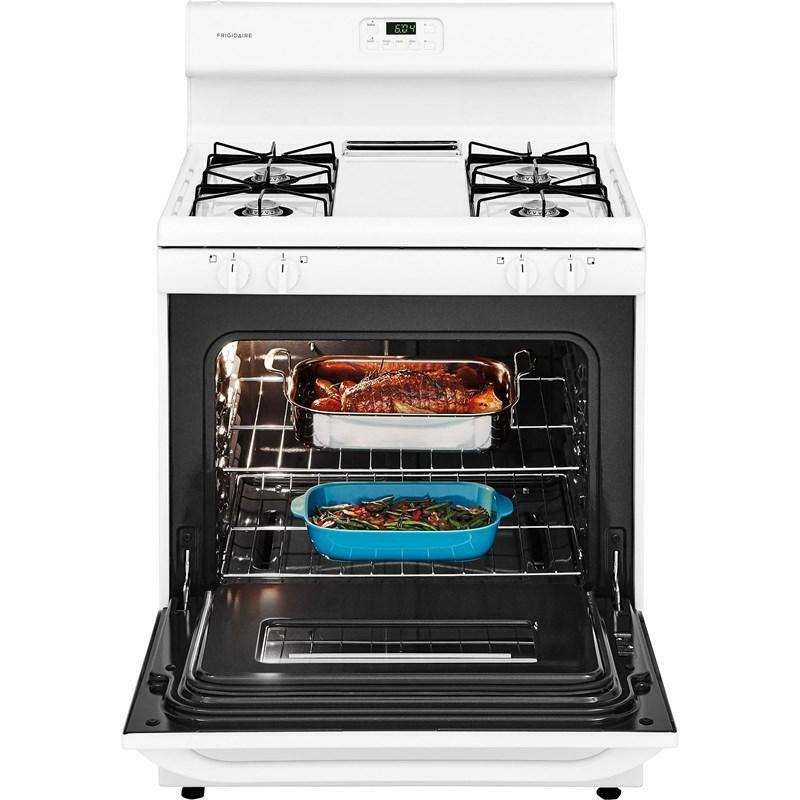 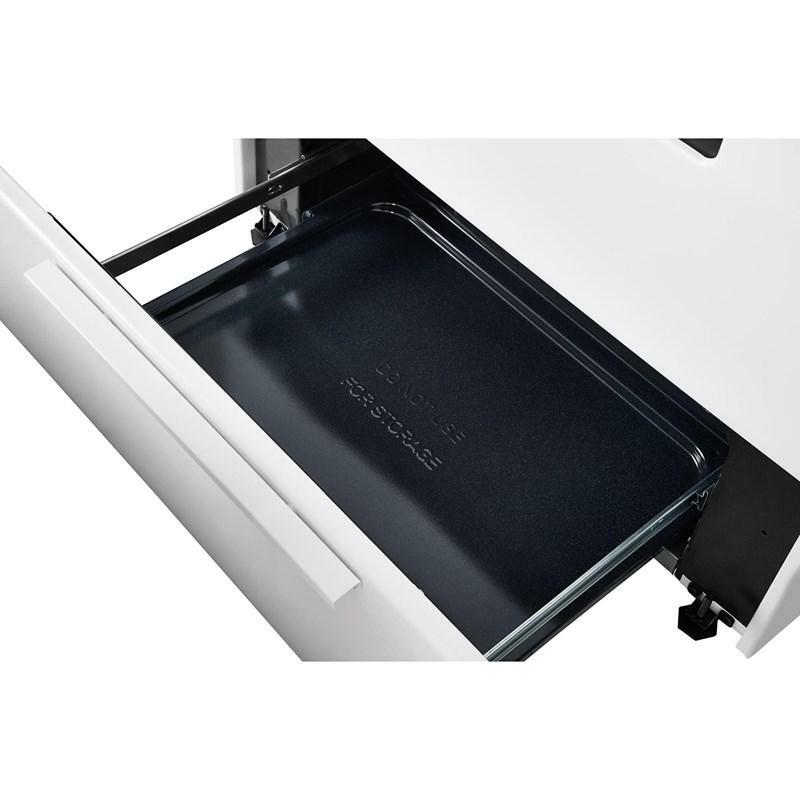 Ft. Countertop Microwave,provides a level cooking surface that cooks food evenly and maximizes usable capacity.